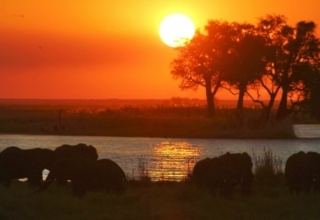 Offering a diverse safari experience throughout the year, it’s no wonder Botswana is a top African safari destination. 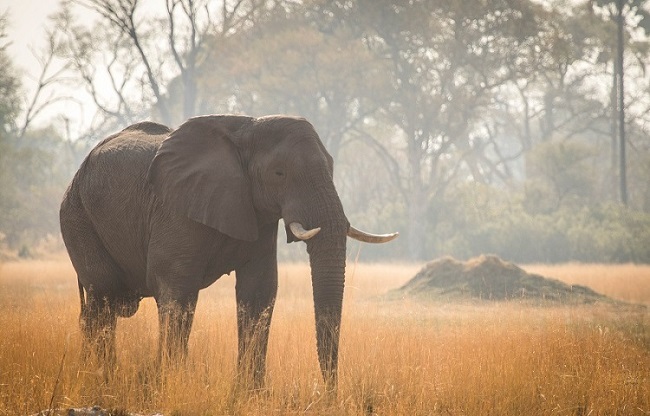 Botswana is visited annually by people from around the world who are eager to float alongside the elephants and hippos of the Okavango Delta floodplains and, from the comfort of their safari vehicle, witness big cats prowling for antelopes in the Chobe National Park. While there are many reasons why we think Botswana is the world’s most special safari destination, we’ve narrowed it down to our top three. A trip to Botswana offers an extensive mix of plant and animal life as a result of different habitats occurring in the delta. 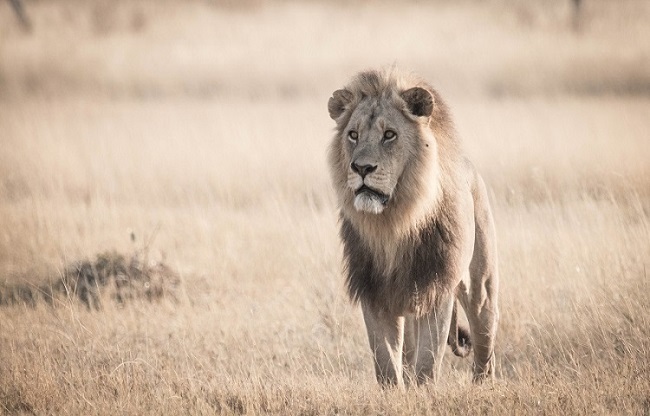 There is a wide range of national parks and game reserves that cover these various environments, affording safari-goers a remarkable variety in game-viewing. From the elevated viewpoints at the Chobe Bush Lodge, you’ll get to see hippos and crocodiles hunting in the Chobe River. Venture out in open safari vehicles from Nata Lodge to be entranced by flamingos dancing across the vast salt pans and herds of herbivores roaming the grasslands of the Greater Makgadikgadi Pans. If you want to see all of the Big 5 in one African safari, Botswana is definitely the best place to do so. Not only is the wildlife on offer in Botswana diverse, so too is the way you can see it. 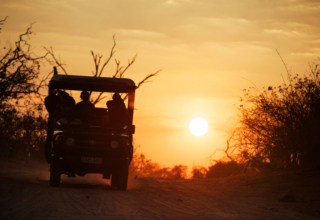 There are multiple distinct modes of transport to choose from when going on a safari in African bush. Take to the footpaths, where your local guide will teach you the ins and outs of spoor tracking and take you to stunning bird-watching spots. 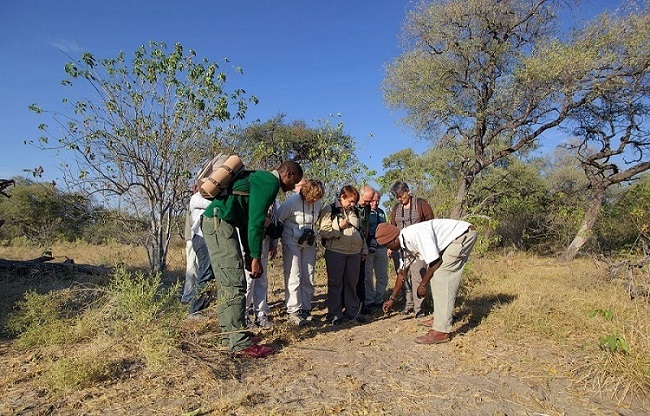 Recently built in the South Eastern part of the Okavango, Rra Dinare and Mma Dinare offer guided nature walks when the season permits. 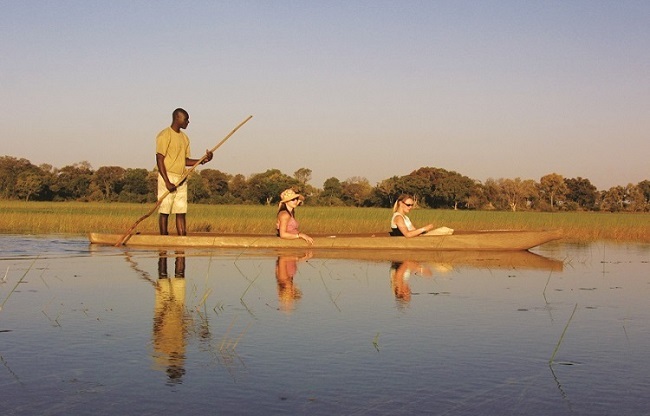 To have the truly authentic Botswana experience, hop into a mokoro – a locally-made canoe hollowed out from wood – from Gunns Camp and glide through the waterways of the Okavango Delta. 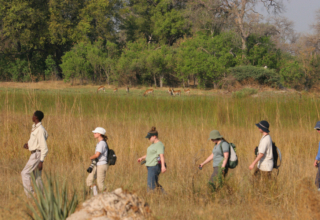 Your guide will pole you through the channels to view elephants, waterbuck and the rare Red Lechwe. 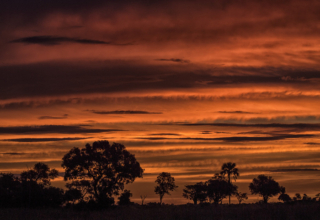 Botswana also boasts beautiful sunsets and you can have a front row seat to this spectacular sight on a sunset boat cruise. You do not want to miss out on this highly rated safari activity at Chobe Safari Lodge. GDHP1 on Tripadvisor had this to say on their 2017 trip to Botswana: “Seeing animals from the sundowner boat cruise on the Chobe River provided a different and equally exciting experience: elephants swimming across the river and greeting each other as long-lost friends, huge herds of buffalo, crocodile, sunset on the river”. 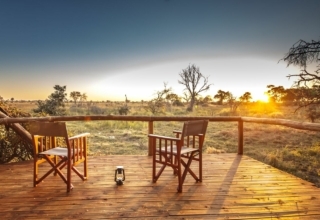 By doing tourism sustainably in Botswana, camps like Moremi Crossing support a healthy and protected environment by being built with a modern and eco-friendly focus. It helps to reduce its environmental impact by using solar and waste disposal technology. 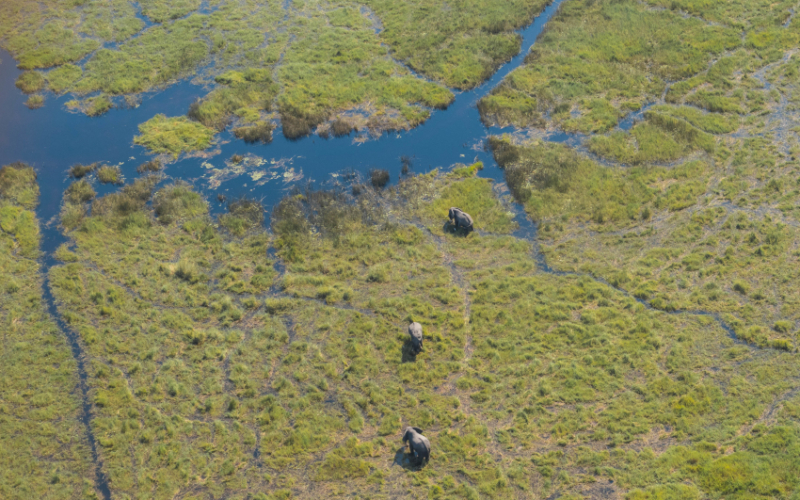 In order for the Chobe National Park to maintain the highest concentration of African Elephants globally, and for the country as a whole to successfully rebuild its rhino population, such initiatives are critical contributions to local wildlife conservation. Because of its unique and varied safari opportunities, Botswana is a much-loved destination by first-time and repeat travellers to Africa. If you haven’t already been, we think you’re missing out. Contact us to book a safari of a life-time.